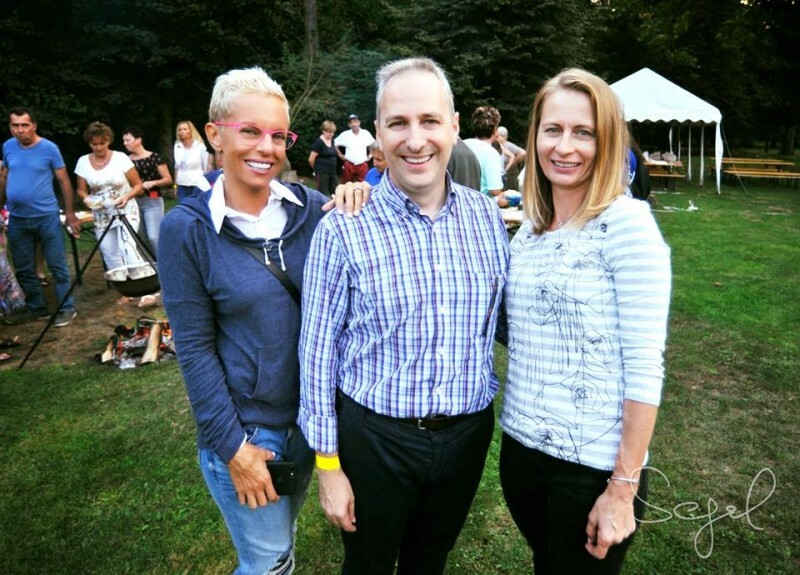 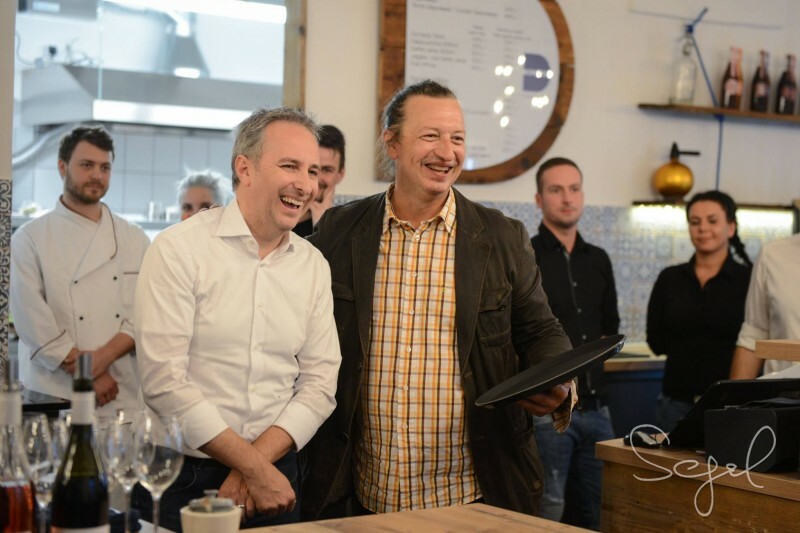 It is the first time in Romania when a dinner is conceived and presented by two international experts. 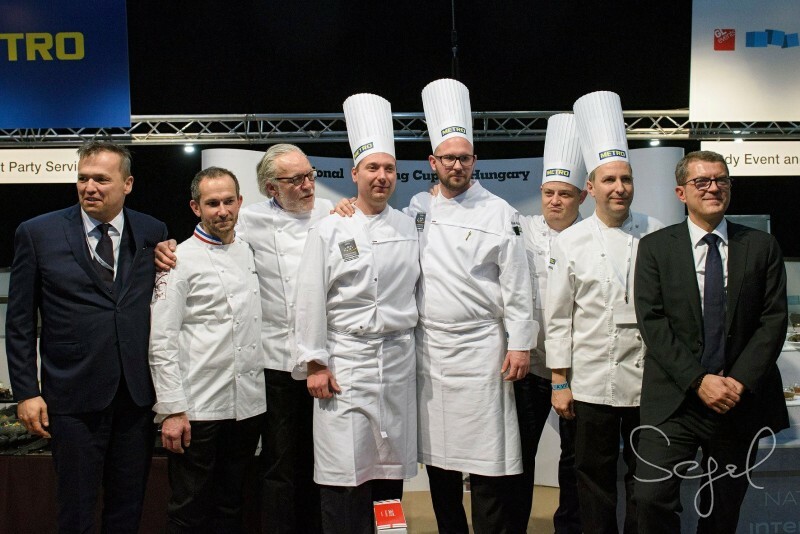 Our team, Abatros Catering, won the national final of International Catering Cup, which was organised for the first time in Hungary on the opening day of Sirha Budapest at the Hungexpo Trade Center. 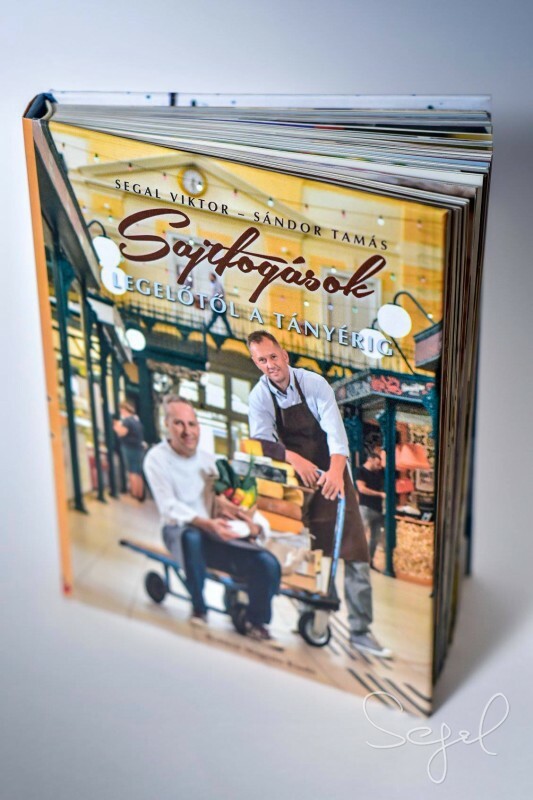 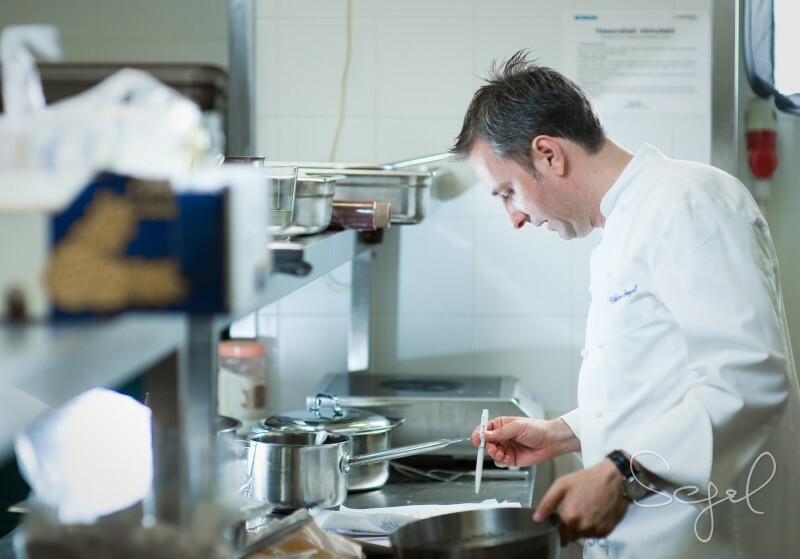 This means we will be representing Hungary next January at the finals organised in Sirha, Lyon. 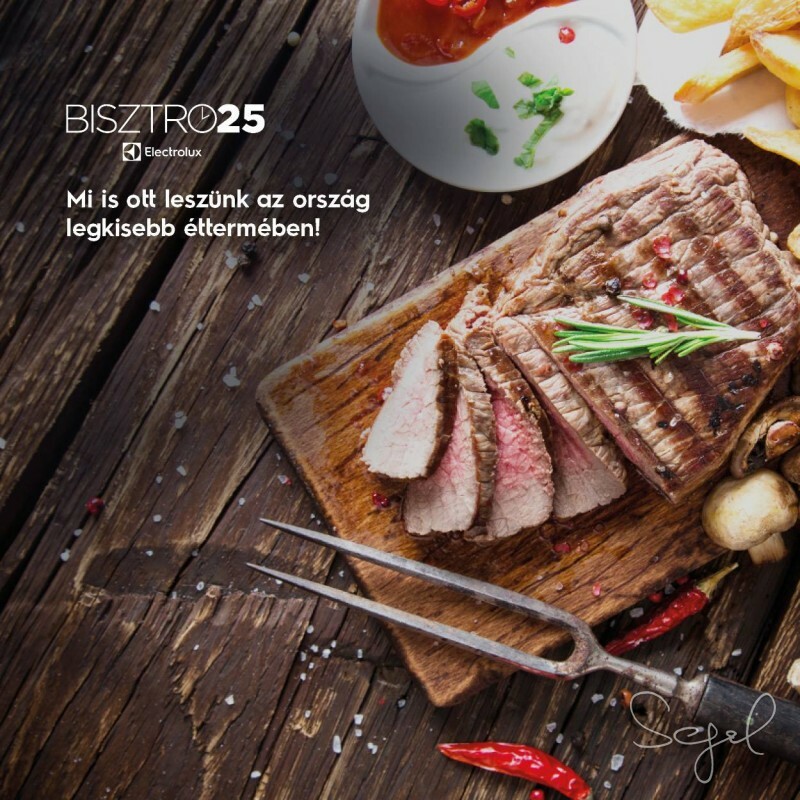 Bistro 25 - the smallest pop-up restaurant in the country on Midsummer's Night. 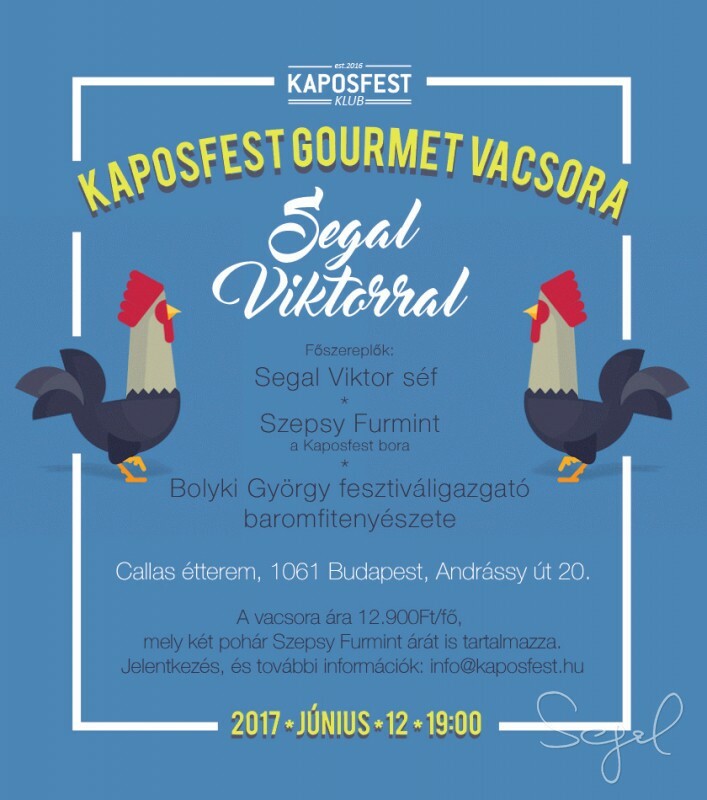 A unique fine dining event in the center of Budapest. 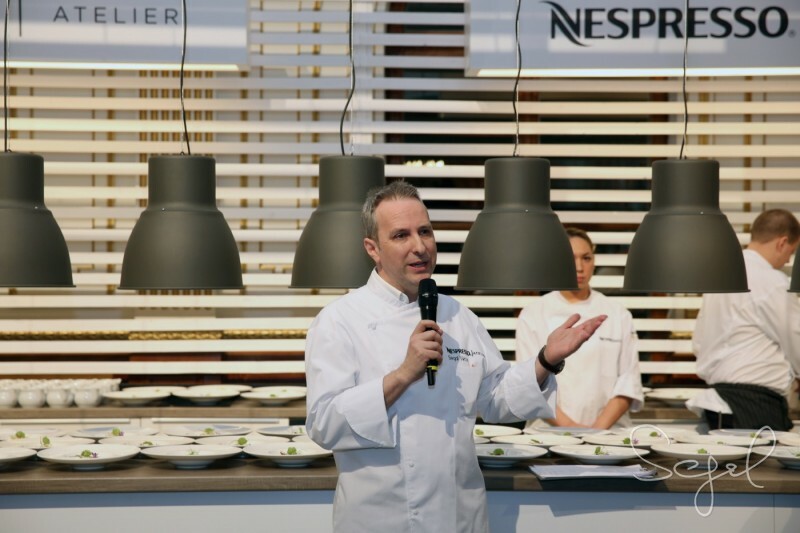 On the 24th June, the 25-year-old Electrolux company will open the smallest restaurant, with a single table, which will stay open for only 25 hours. 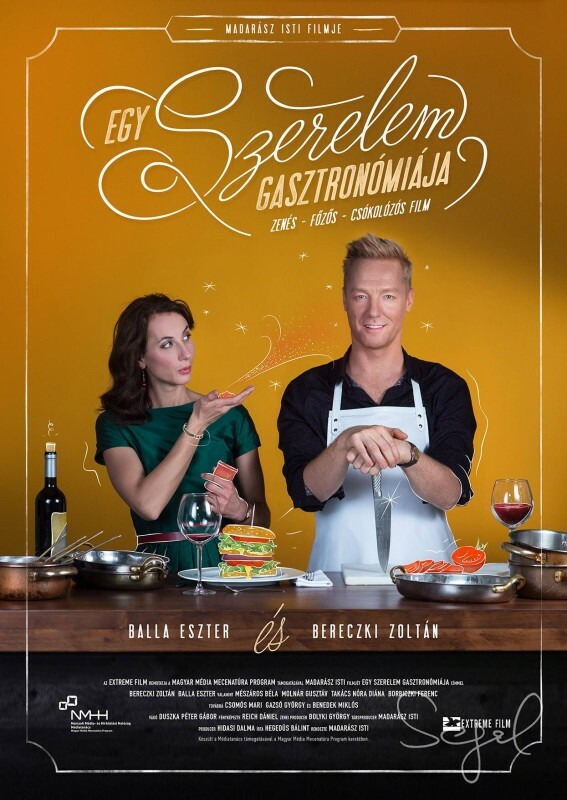 During this time the most inventive and creative chefs of Budapest's best restaurants will be offering their unique gastronomic creations to those lucky customers who have made reservations. 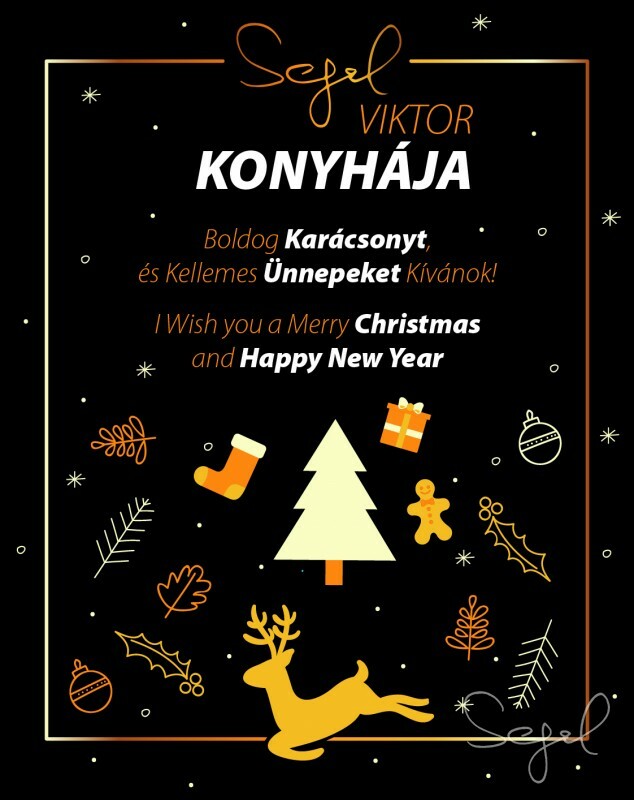 A biztonságos böngészés és a nagyon jó felhasználói élmény érdekében weboldalamon sütiket (cookie-kat) használok.